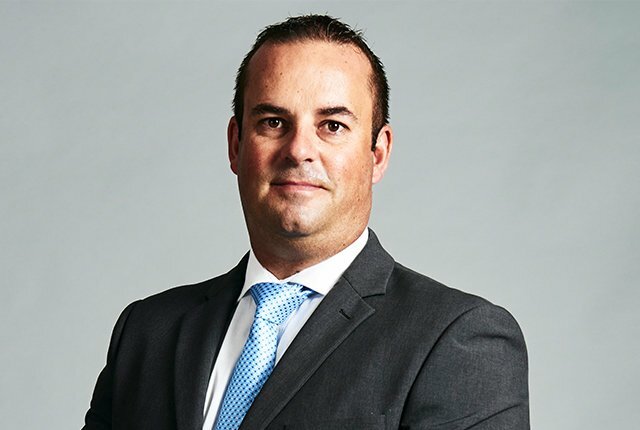 Arbor Networks has, with many peers, been discussing BYOD (Bring Your Own Devices) for over five years now and, as predicated, through the ongoing growth in use of external devices in companies all over South Africa, this trend is not going away. This is according to Arbor Network’s territory manager for sub-Saharan Africa, Bryan Hamman, who says the rise of BYOD has been attributed to many factors, including the introduction of next generation office workers who don’t necessarily do their best work during traditional office hours, in traditional workspaces or even using traditional devices. “Mobile devices, such as cell phones and tablets, being used for work, and therefore requiring a link to the company server, are increasingly prevalent,” he says. “Salesmen not wanting to risk taking their laptops out of office are using tablets and phones to present in meetings. New technologies have changed the way we interact with businesses in very clear and beneficial ways. “But along with these advantages come risks – especially for companies that are not building BYOD into their security strategies. Firewalls and IPS devices protect the edge from incoming threats, but these attacks have advanced from exploit-based threats to targeted, hidden malware that stealthily steals private data and intellectual property. Mark Campbell, consulting engineer for sub-Saharan Africa at Arbor Networks, has previously explained the intricacies behind cyber and DDoS attacks. Here, he notes that modern day foes do things that can’t be stopped purely with technology. For instance, they do their reconnaissance in a human way to understand your technologies, processes and people. They will use social media to understand your staff, affiliates and partners. They watch for press announcements about your technology upgrades. They will then rent the equipment, online or physically, to craft and test their attacks against. The first step in the BYOD journey, for companies who realise employee owned devices on the intranet is a non-negotiable, is to have a clear policy on what is and what is not allowed, as well as the expectations of the business in terms of security. These policies need to be clearly communicated to employees and security measures and practices must be detailed with training, where necessary. “Isolating BYOD devices from high-value systems is also recommended, but in a way they can be used for day-to-day activities while enforcing stricter permissions to use other, more business critical, resources,” says Hamman. Hamman explains there are solutions available today that detect advanced malware and botnets, remove infected users, identify new users and devices, and more — not just at the enterprise perimeter. “By seeing the threats throughout the network, enterprises can detect new threats and stop them using the right tools. It is an enterprise wide belief, at Arbor Networks, that the days of just stopping the threat without context or analytics are over; visibility and security intelligence are key. “Enterprises can protect the business with solutions that enable in-depth visibility into network, application and routing traffic while offering DDoS detection, mitigation and reporting capabilities.